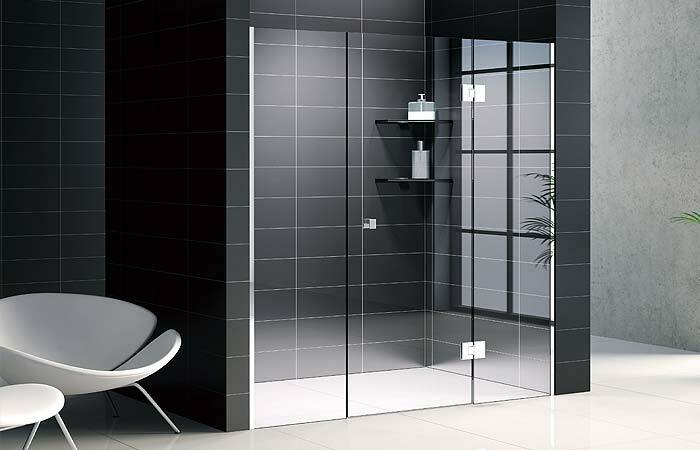 Our Glass Shower Screens are a simple, cost effective way to turn your bath into a showering area. 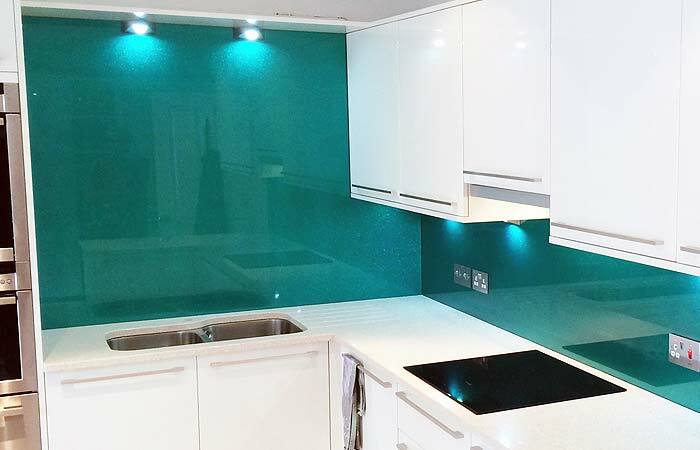 Glass Splash Backs from Shaws are an attractive addition to the décor, whilst creating a hygienic environment for everyone in the family. 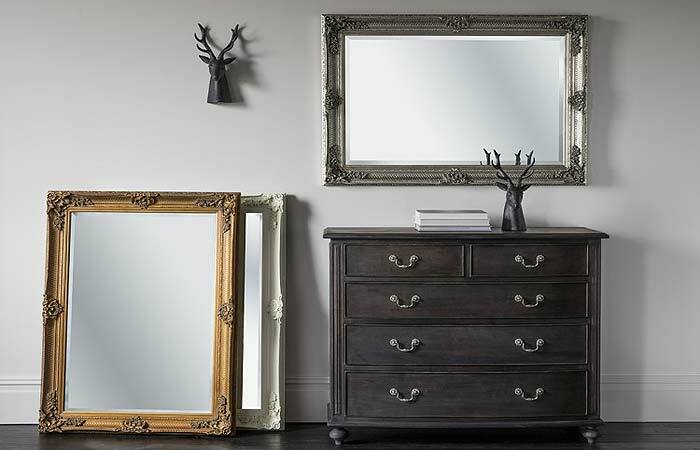 There are so many different shapes, sizes and styles of mirrors available that there’s sure to be a perfect choice for every location. 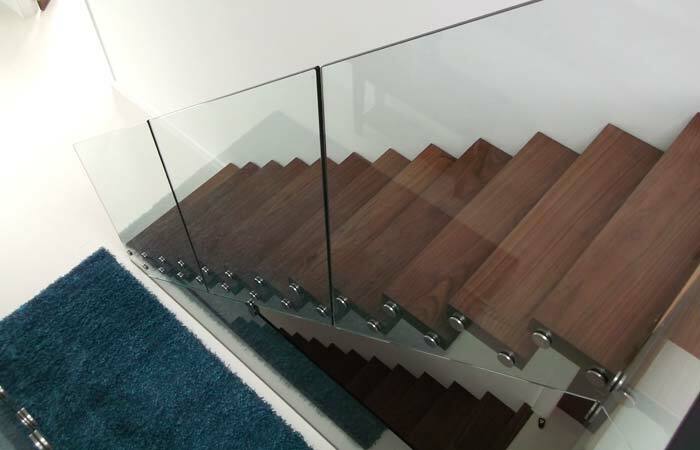 Glass Staircases are the perfect way to transform a property by instantly enhancing elegance and character. 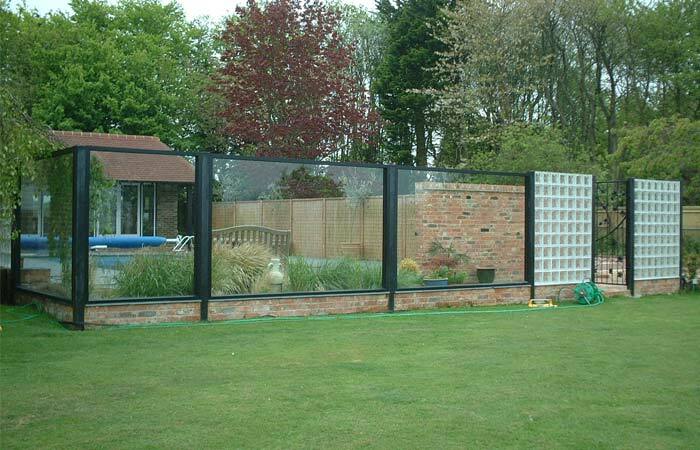 Shaws Glass Balconies are designed to maximise your view, create space, add value as a stunning addition to your home.